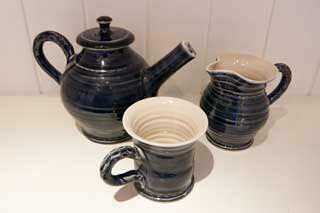 We produce four ranges of pottery in four color ways. A great selection of children's gifts. 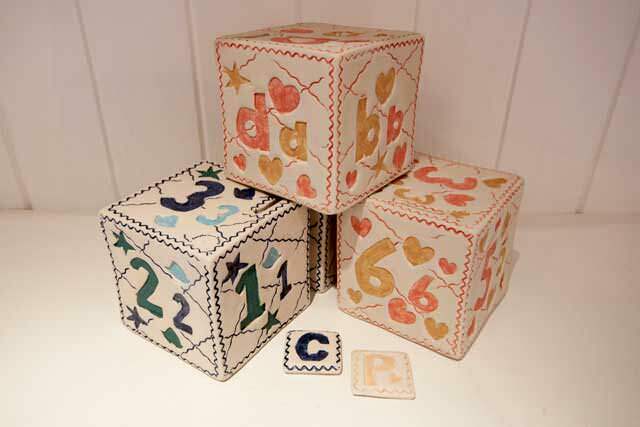 Money boxes, letter tiles and presonalised bowls and cups. 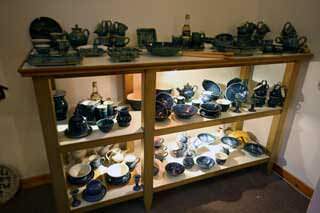 We use classic eastern glazes to create high fired stoneware. Durable, oven-proof and dishwasher-safe. 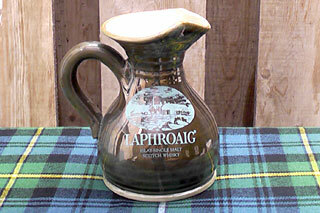 We supply whisky water jugs and bespoke items to Springbank, Laphroaig, Bruichladdich, Tobermory and Deanston Distilleries. 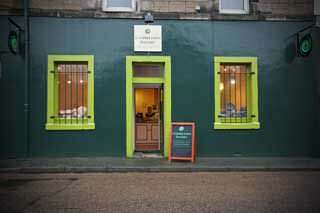 Open Monday - Saturday, 8.30 to 5. We're open Monday - Saturday, 8.30 – 5.